HOT DOG DAYZ!!! : New Breed "Est. 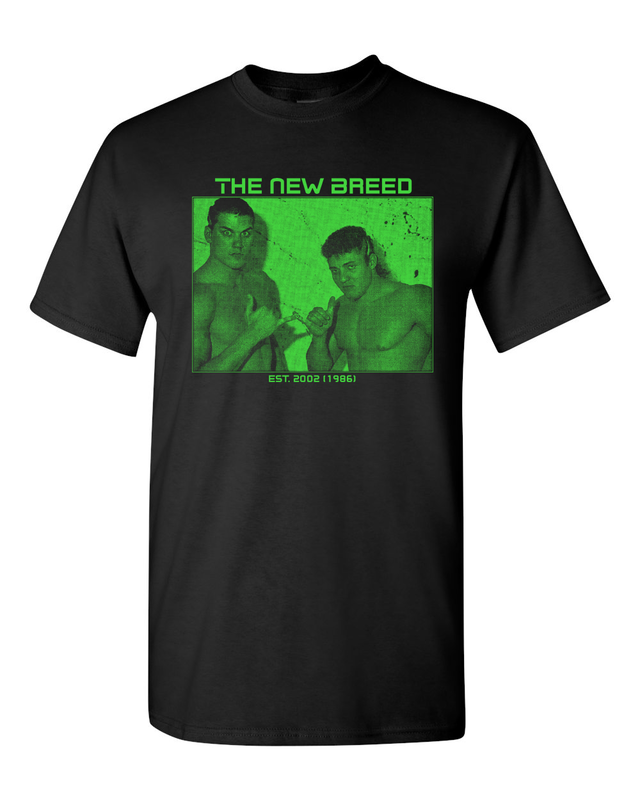 2002 (1986)" Fan Club T-Shirt OUT NOW~! New Breed "Est. 2002 (1986)" Fan Club T-Shirt OUT NOW~!